We all want to live in a clean and healthy environment. 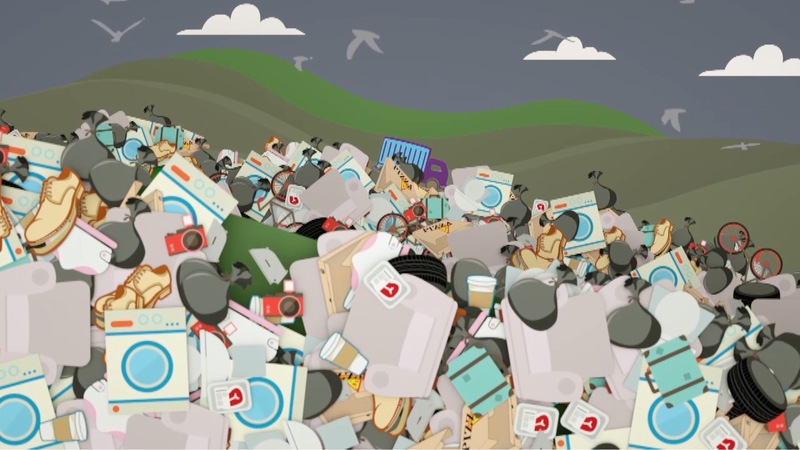 One way to achieve this is the circular economy. How does climate change hit poor countries? In 2015, the world reached a historic deal to limit the temperature rise below 2 degrees celsius. SPECIAL REPORT/ China should commit to faster decarbonisation at the UN Climate Change Conference in Paris, Taiwan’s Environment Minister has said, after the two countries reached a diplomatic rapprochement. 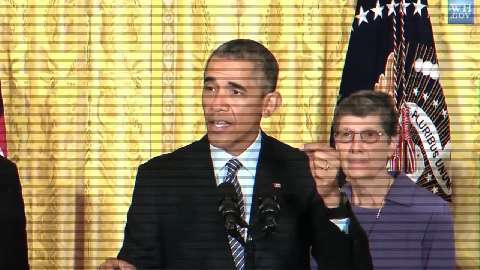 Climate change is one of the defining challenges of the twenty-first century. Amongst young people, those pursuing an entrepreneurial career are naturally inclined to seek solutions in order to defy challenges. 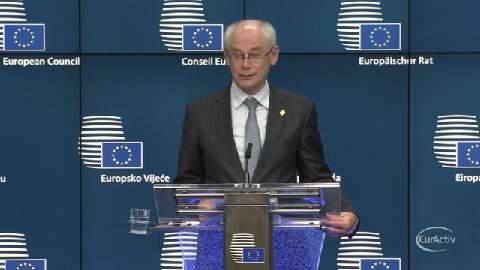 Timmermans: EURACTIV’s been very active! 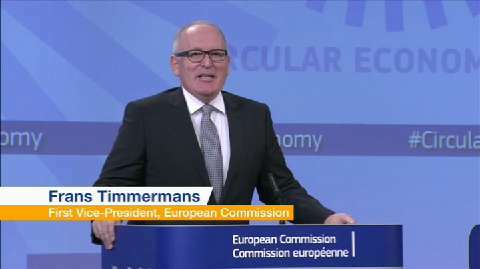 European Commission First Vice-President Frans Timmermans today launched the new Circular Economy package of waste and recycling laws – and also revealed himself to be a keen reader of EURACTIV. Ahead of the climate summit in Paris, EPP Group MEPs Krisjanis Karins of the Industry Committee and Peter Liese of the Environment Committee say it is possible to reach an effective agreement to stop global warming by using incentives to encourage citizens and businesses to become more energy-efficient. 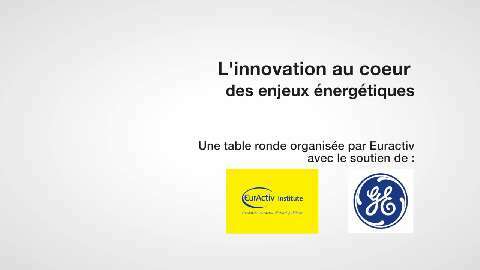 The European Union represents 28 countries and more than 500 million energy consumers. 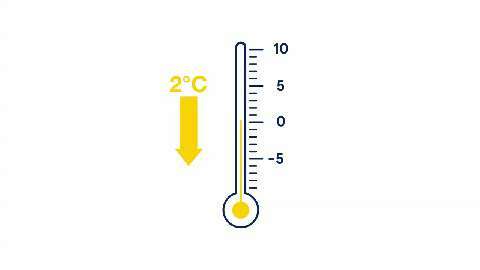 Within the EU, energy demand is growing by 1-2% per year. 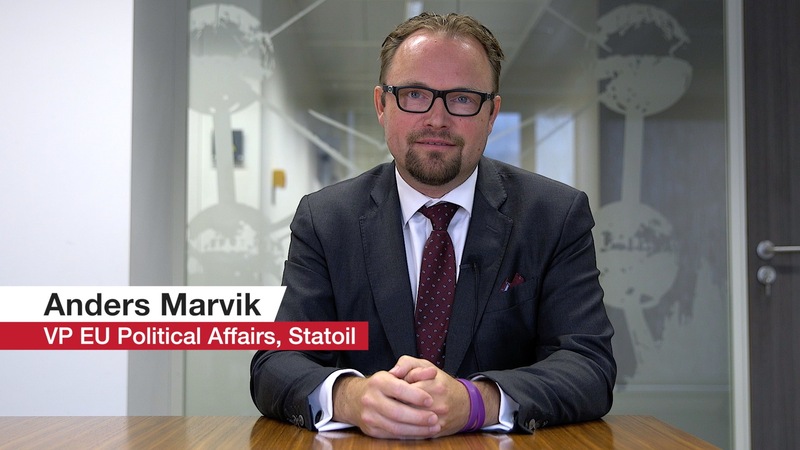 In ten years, we could be using 10% more energy, and in a generation we may have to import almost all of the oil and 80% of the gas we use, according to Eurobarometer. OK, so we're dreaming. But is it so hard to believe that world leaders would put aside short-term interests and differences were set aside for the sake of future generations? 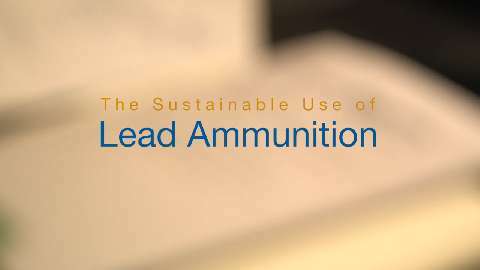 110 delegates, including journalists, politicians, scientists, members of environmental institutions, hunting and sport shooting organizations and food agencies met at the Symposium “The Sustainable Use of Lead Ammunition in Hunting and Sports Shooting: Facts and Emotions” held on 20 October 2015 in Brussels. The EU Circular Economy needs metals, and metals need the EU Circular Economy. Why? Check out our 2 minute animation to find out. 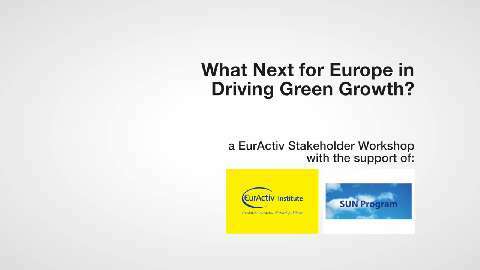 What Next for Europe in Driving Green Growth? In the past several years, Green Growth has become a strategic response to climate change and increasing populations, demanding inclusion, while using more and more basic resources. 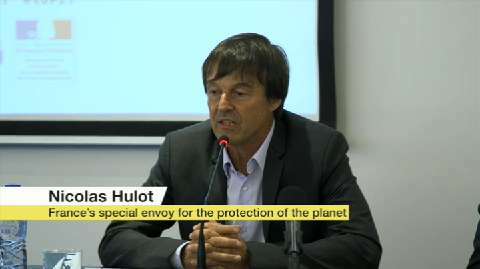 Nicolas Hulot, François Hollande's special envoy for the protection of the planet, came to Brussels on 13 May to report on the progress of the negotiations underway ahead of the Paris Climate Conference in December. 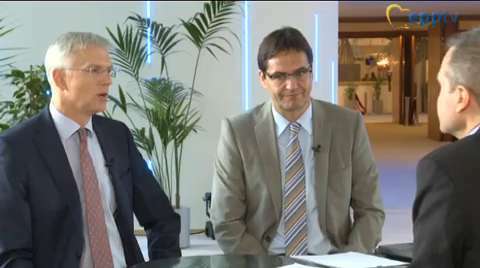 EU Commissioner responsible for jobs, growth, investment and competitiveness Jyrki Katainen said on Tuesday that the EU will not allocate specific funds from the Juncker plan to pay for renovation projects to boost the energy efficiency of buildings. 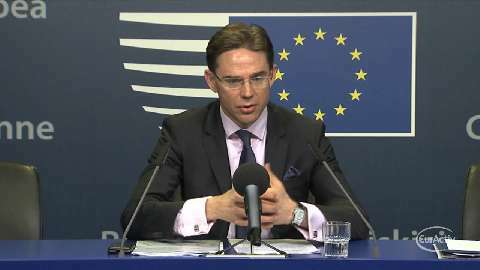 Katainen added that it was up to the private sector to choose which projects get the cash. 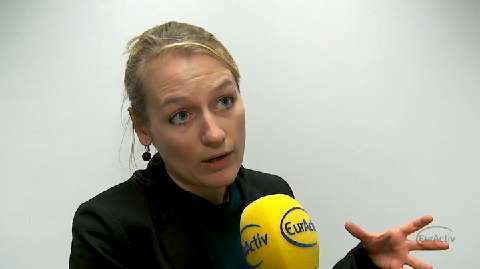 MEPs voted on Tuesday to start implementing reforms to the EU's Emissions Trading System by the end of 2018, three years earlier than the Commission's proposal. 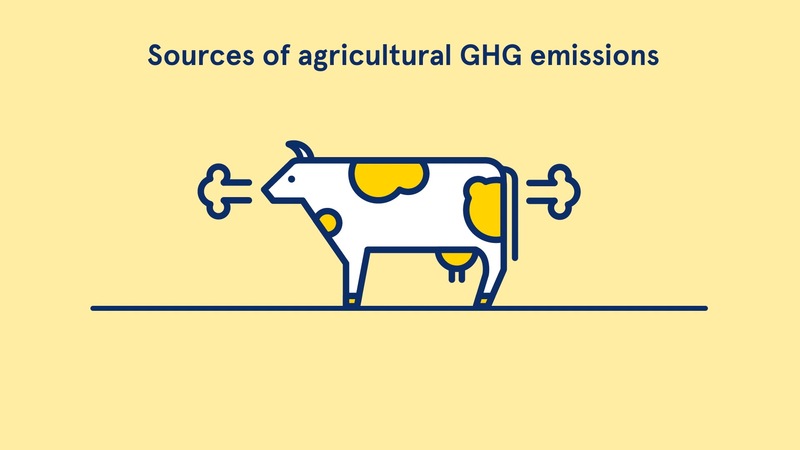 EU energy ministers have agreed their position on the draft directive on indirect land-use change (ILUC), which caps the amount of biofuels that can count towards renewable energy targets. 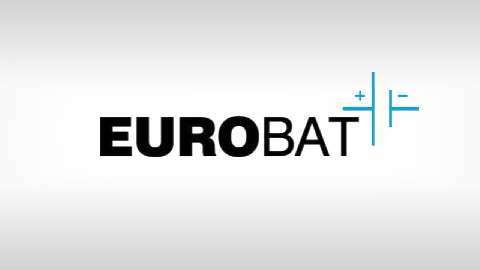 EUROBAT, the European Association for Automotive and Industrial Batteries, announced the results of studies on trends in automotive batteries. These underline the particular need for the long term co-existence between all battery technologies for meeting future mobility demands. A new report also revealed that closed loop collection and recycling for automotive lead-based batteries is a reality. Batteries for energy storage applications are also readily available and facilitating the integration of renewable energy in the electricity grid. 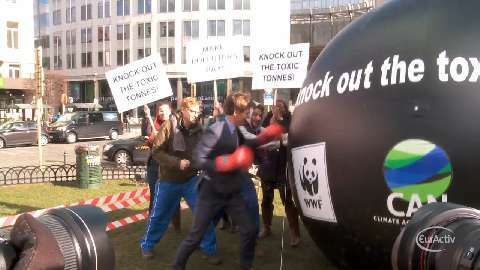 EU leaders agreed on Thursday to reduce greenhouse emissions by 40% by 2030. 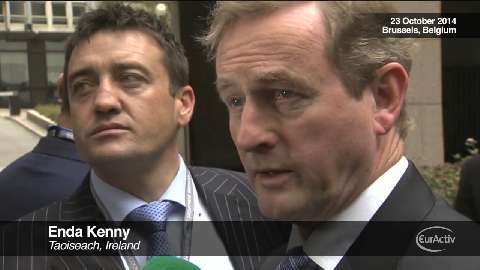 They also agreed to increase renewables and energy efficiency by at least 27%.